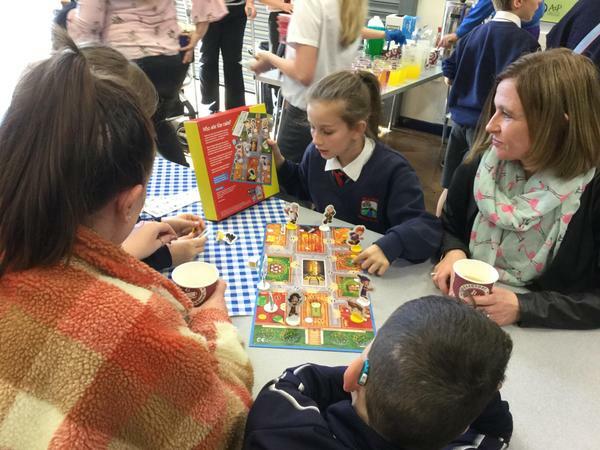 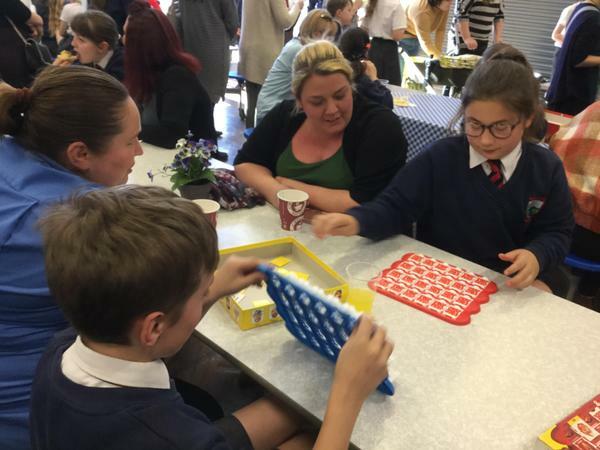 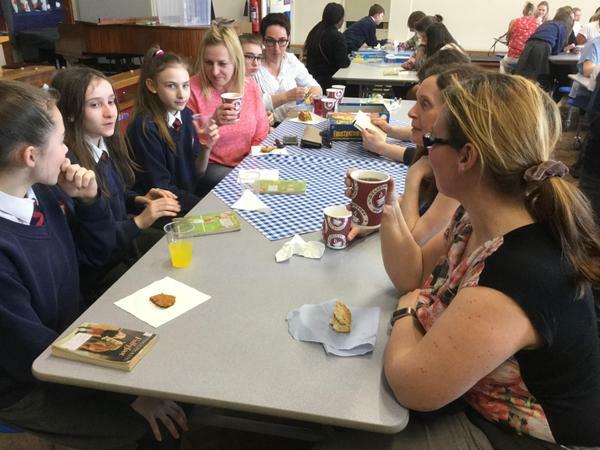 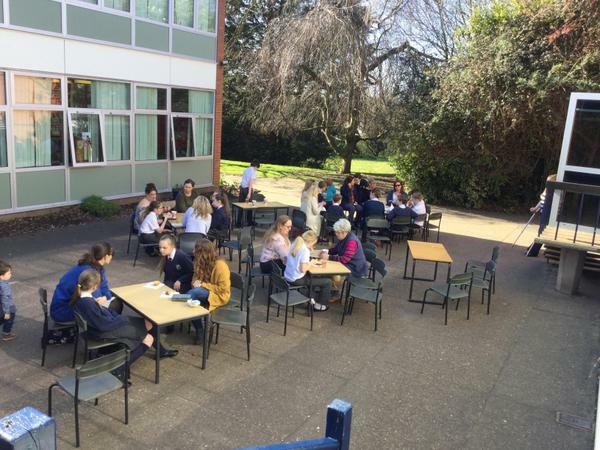 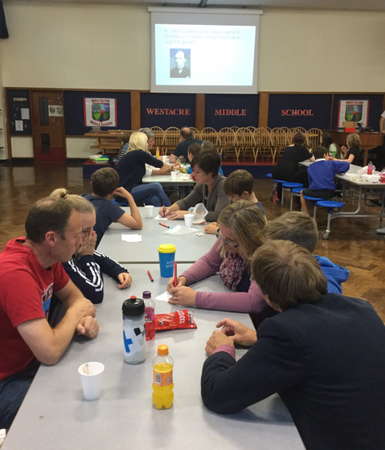 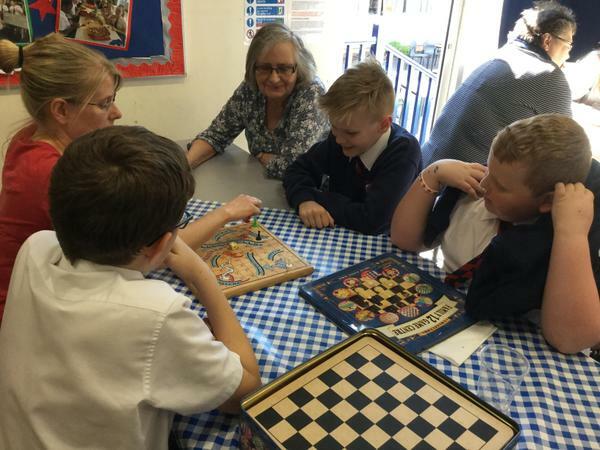 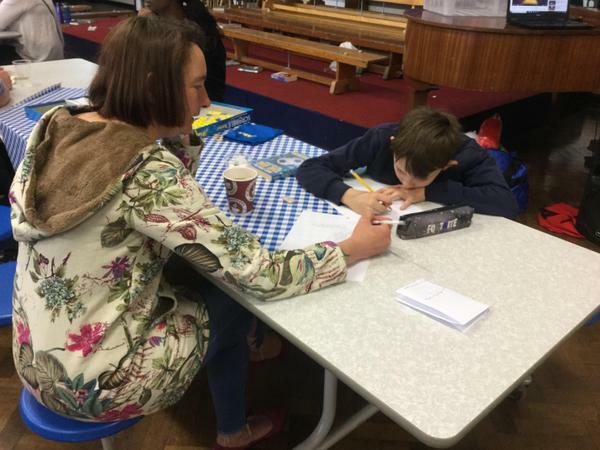 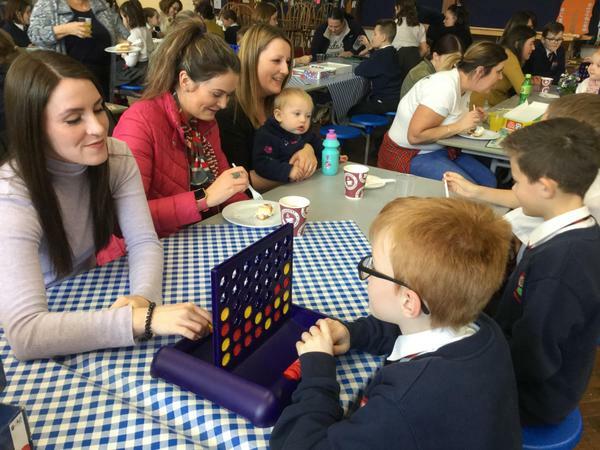 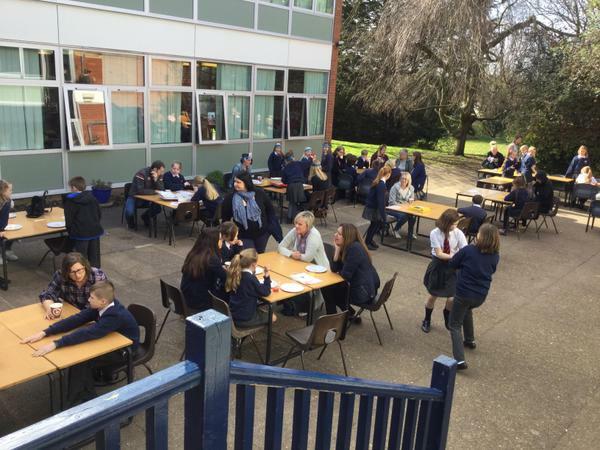 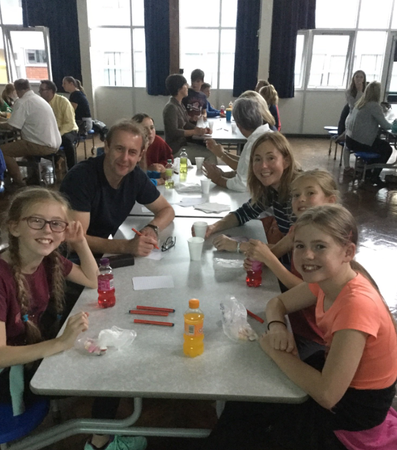 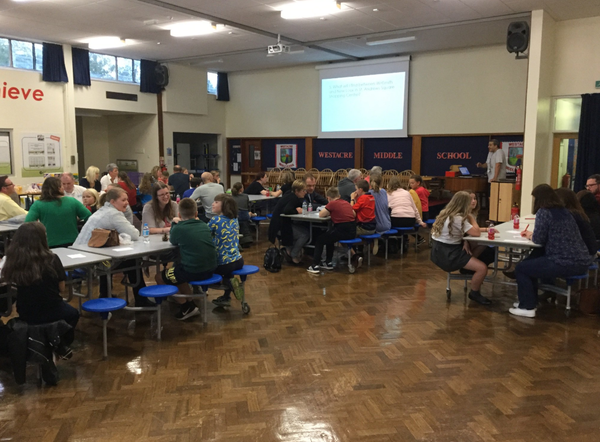 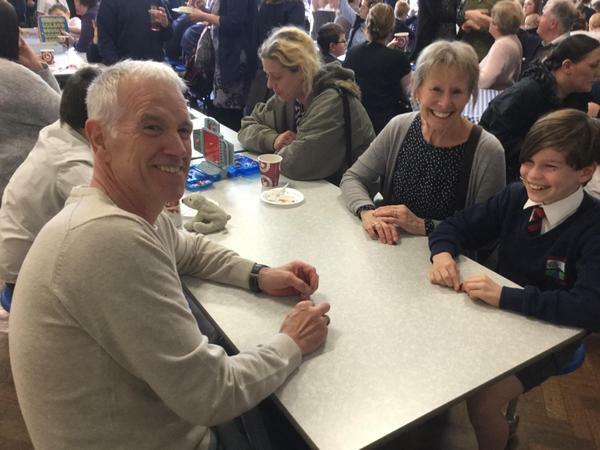 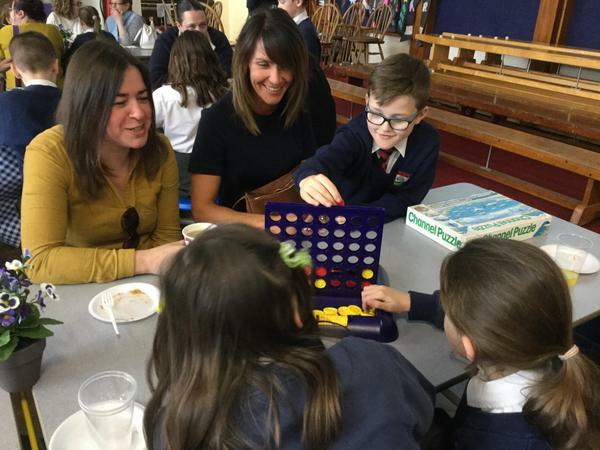 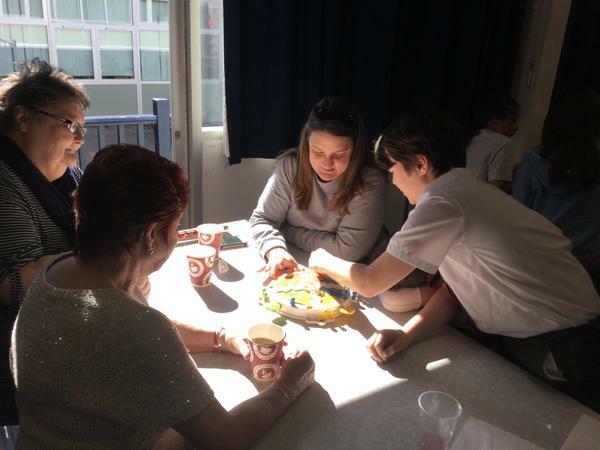 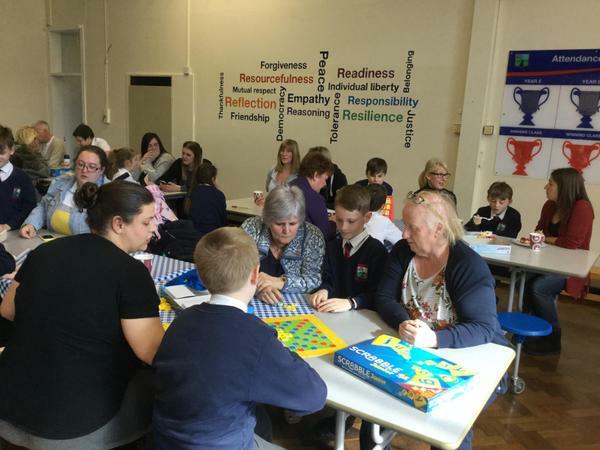 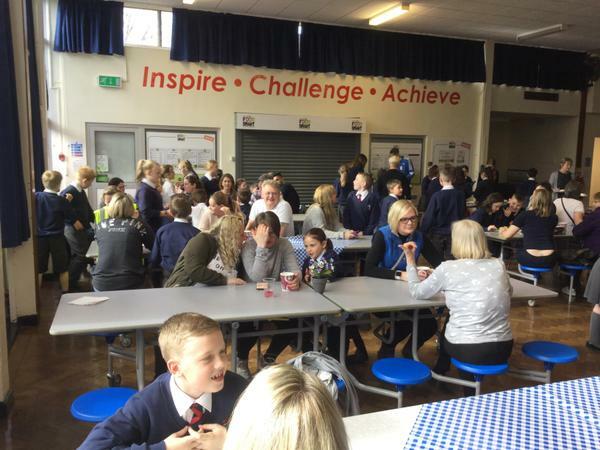 On Wednesday 3rd October, we held a family quiz with quiz master Mr Cotton. 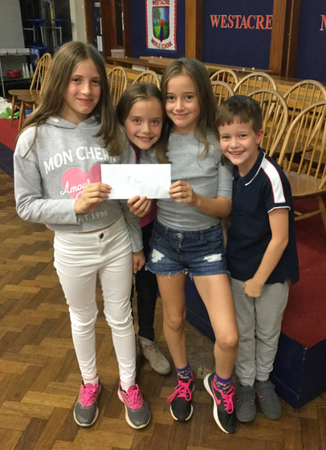 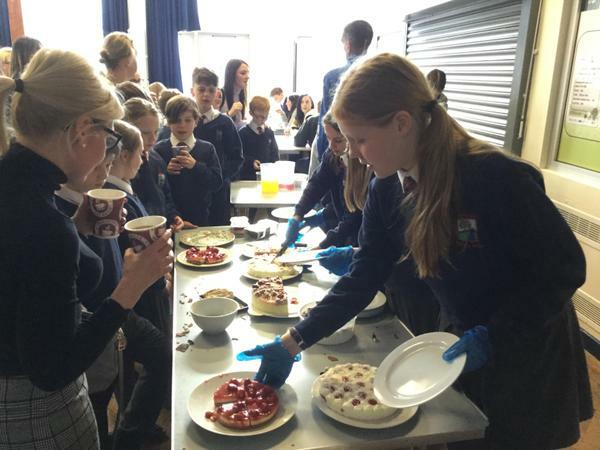 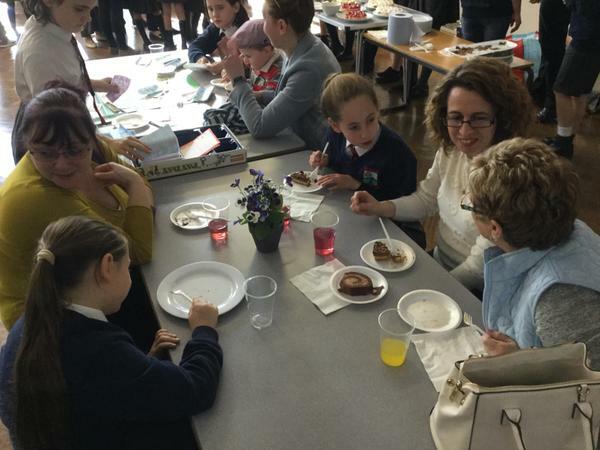 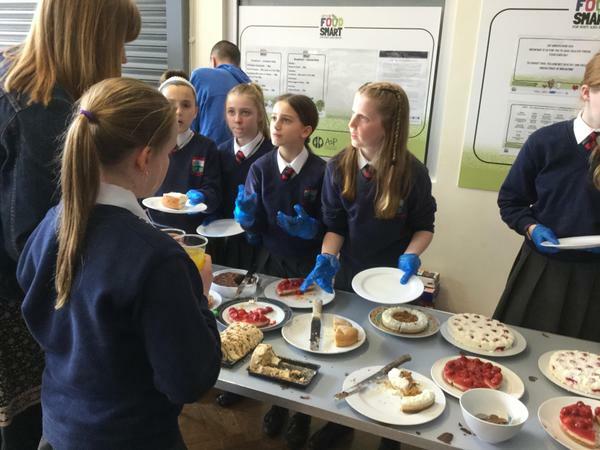 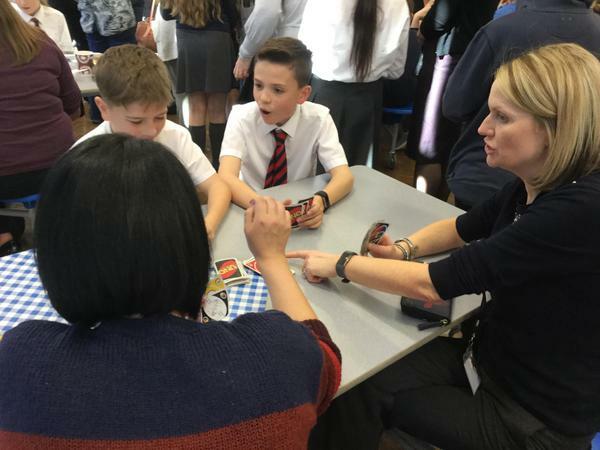 It was a brilliant event with some 'excellent' prizes. 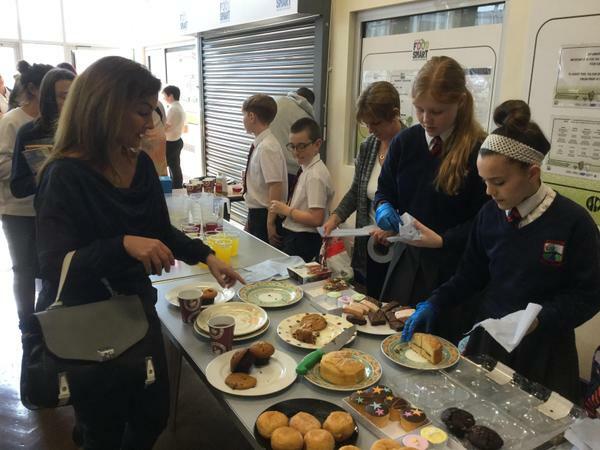 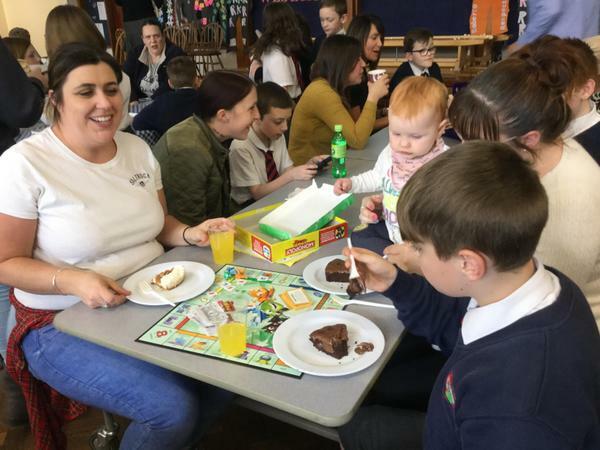 We raised over £200 which is fantastic. 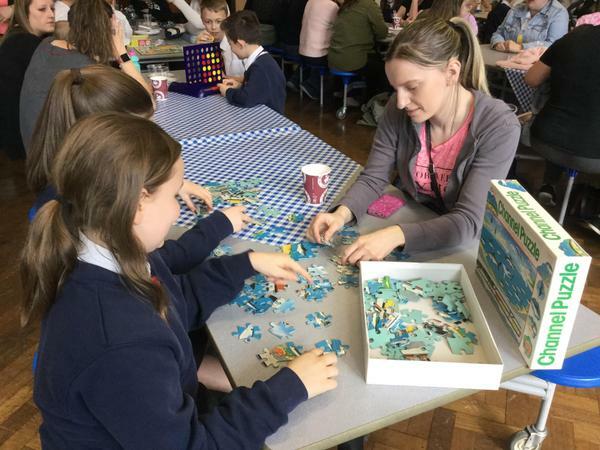 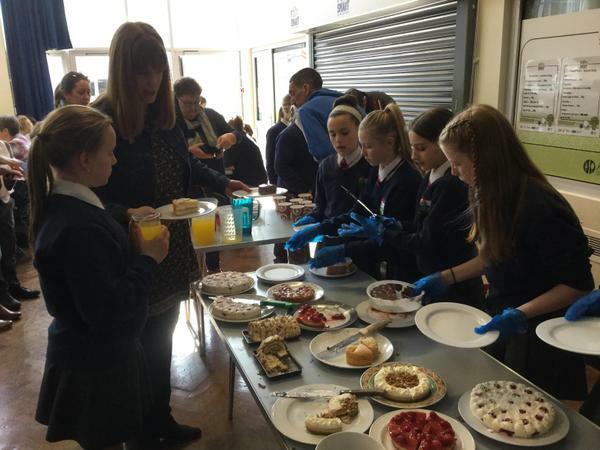 Thank you to everyone who turned up to take part, or helped with the running of the event.